What they say: "Discover the splendour of France as you cruise along beautiful rivers and canals in peerless Orient-Express style." 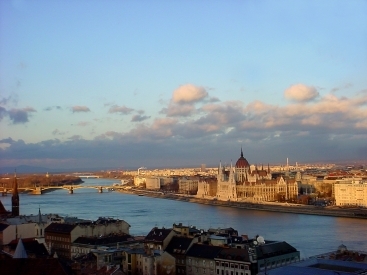 What they say: "Discover the delights along the world's great waterways aboard one of APT's luxury river ships." What they say: "Explore the most all-inclusive experience: Escape the ordinary. Escape on A-ROSA." What they say: "On an Avalon river cruise, "included" is the name of the game. Spacious outside staterooms with expansive riverscape views, included; VIP access into must-see sites, included; enriching shore excursions, included; free Wi-fi, all included. What they say: "Imagine gliding past quaint villages, ancient castles & stone forts; past sun-drenched olive groves & vineyards; under glittering bridges in exotic cities; eating first-class French cuisine while floating on a sparkling river." What they say: "Unpack once and enjoy the ever-changing panorama as you glide past beautiful scenery, quaint towns and elegant cities in the comfort of your floating hotel." What they say: "Introducing the next generation of river cruising." 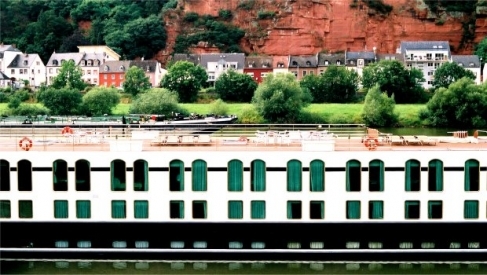 What they say: "Our fully crewed, all inclusive luxury hotel barges cruise the inland waterways of 9 European countries, along canals, rivers, lakes, lagoons and lochs, giving you the opportunity to experience life there from a truly unique perspective."